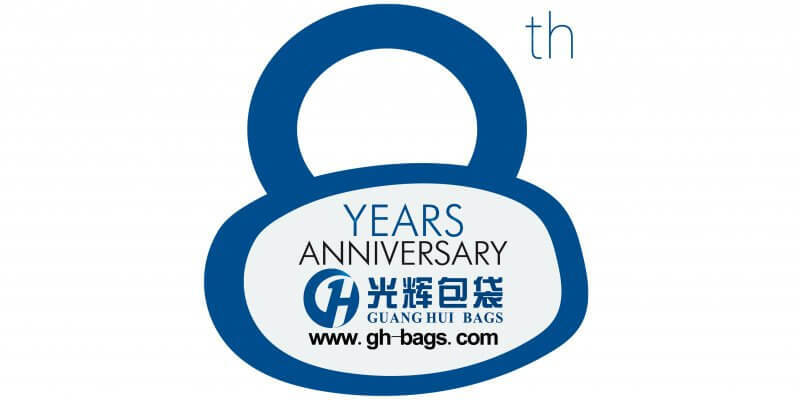 Quanzhou Guanghui Bags Co., LTD is a manufacturer in China, a specialist in licensed bags. We have over 6 years of rich experience. 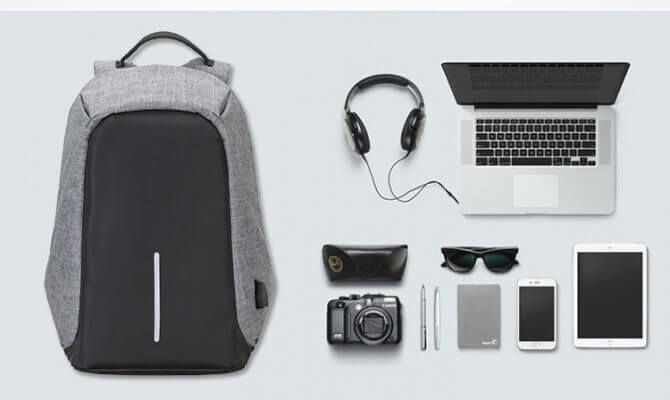 We are located in Quanzhou City Fujian Province, it’s a south china bags factory, OEM or ODM Diaper bags, Backpacks, School bags china supplier. Have custom backpacks, school bags, diaper bags, beach bags, cooler bags for many client. Our Production line: We have been audited and approved by Disney(have Disney FAMA), Walmart, Marvel, NBCUniversal, Kmart, Lego, IFIA etc. Once you’ve confirmed your sample, we’ll put our 6 production lines in our 6,000m2 factory to work for you. In fact, with the help of 150 skilled workers, we roll out 30,000 units every month. Our Products: Our main products are Diaper bags, Backpacks, School bags etc. Our Partner: For 7 years specialized in bags, and with a lot of license certificate, we had to do OEM bags for herschel, Macy’s, Kmart, The North Face, Carter’s, Fisher Price etc. Our Advantage: location in China mainland, lower land charge, and labor fee make us can provide you a favorite price. For many years experience in bags and cooperate with so many reputable companies make us be can more confidence to provide high-quality products to you. Our Mission: Quality, Service, and innovation are our mission. To become a worldwide supplier we believe you will find our Quality, Service, and Innovation will satisfy you, and you will also find not only in our selection of bags but also in our personnel as well. Trust us, you will not just find a good supplier and partner, but also a good friend, in China.